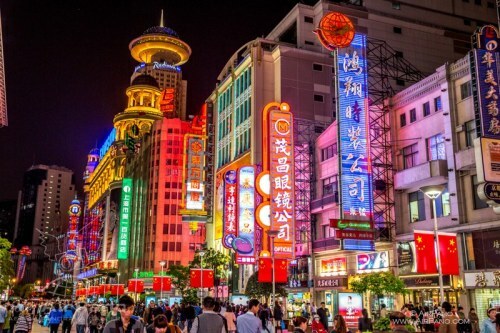 American Airlines has dropped the price of their 1-stop flights from Toronto to Shanghai, China down to $589 CAD roundtrip including taxes. The Star Alliance (United / Air Canada) is also showing flights for $615 CAD roundtrip. 3. Select your flights and click through to the American Airlines website or the United Airlines website. screenshot from the American Airlines website. screenshot from the United Airlines website. toronto, yyz, flight deals, american airlines, asia, east asia, china, shanghai and pvg. 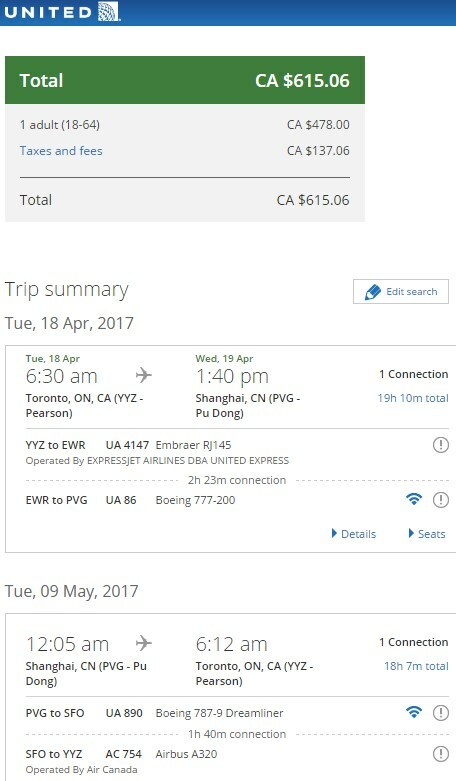 One Response to "Toronto to Shanghai, China - $589 CAD roundtrip including taxes"
deal has gone up to 818 round trip.